The hip joint is a ball and socket joint consisting of the cup of the pelvis (acetabulum) and the top of the thigh bone (head of femur). Acetabular dysplasia is an underdevelopment of the hip socket where the acetabulum or cup is congenitally shallow. This will lead to abnormally high stresses to the labrum (see above picture) and hip cartilage. Over time the labrum becomes damaged and torn and the articular cartilage wears away leading to osteoarthritis. It is largely genetic in nature and tends to run in families. It is found more frequently in people from an eastern Mediterranean ethnic background. 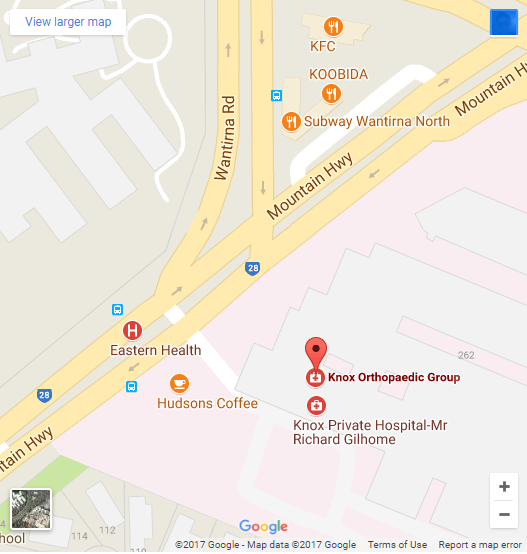 Some patients may have had a history of unstable or dislocated hips at birth. It is more common in girls especially after a breech birth. Hip dysplasia especially when mild may be asymptomatic for many years. Most patients with acetabular dysplasia do not have any symptoms until young adult life. It usually presents with exercise related hip pain, sometimes associated with a catching or clicking sensation. The pain at times may be quite severe. Patients often do not have a proper diagnosis for some months or years. If the dysplasia is significant and is left untreated then there is an increased likelihood that osteoarthritis will eventually develop. Assessment involves examination of the way the patient walks, noting any limp. The lower limbs will be checked for any leg length difference. The hip will be passively moved to see if there is any loss of range of movement as well as determining whether pain is caused by any of these movements. X-rays of the pelvis will usually confirm the diagnosis. 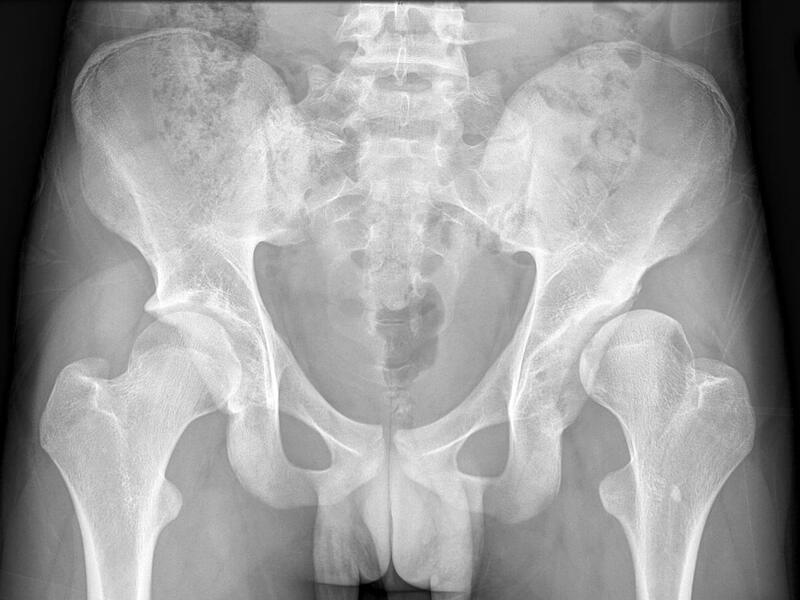 X-ray changes of dysplasia usually include shallowness of the acetabulum with an upward sloping roof, and significant uncovering of the femoral head. When the dysplasia is mild and the symptoms are tolerable it is quite reasonable to delay any active treatment and simply observe what happens to the symptoms over time. In many such cases the symptoms may remain stable or improve. Reduction in vigorous running sports. A change to sports that place less stress on the hip such as walking, swimming or bike riding may reduce hip pain significantly. Regular Paracetamol as well as Non-steroidal anti-inflammatory agents (e.g. Nurofen, Voltaren) can be quite helpful in managing symptoms. Hip Arthroscopy. In cases where the dysplasia is mild and the hip is stable, a hip arthroscopy may be helpful in dealing with symptoms arising from associated labral or articular cartilage pathology. It should not be used in cases where the dysplasia is moderate to marked, as it is likely to cause progression of articular cartilage damage. Periacetabular Osteotomy. This major procedure involves breaking the pelvic bone around the hip socket and redirecting the acetabulum into a better position so that there is improved coverage to the femoral head.